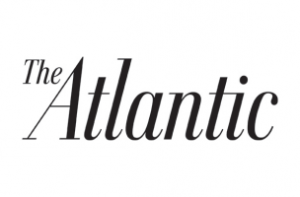 The Atlantic has named Anna Bross senior director of communications. Bross comes to The Atlantic from NPR, where she served as director of media relations. Bross had been with NPR since 2007. Bross begins on February 20. She will report to Emily Lenzner, Atlantic Media’s VP of global communications.